The only 4.5 Star hotel in the Pilbara combined with the very popular Restaurant 1904 and The Empire Bar makes it the place to be. 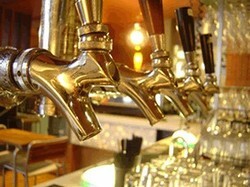 The Last Chance Tavern is situated in South Hedland, the heart of the Pilbara, and is in the hub of the community. Positioned across the road from the South Hedland shopping centre, the town centre, it is deemed as South Hedland’s best and only pub. It’s the favourite watering hole for locals and tourists and is a great way to experience the hospitality of the Pilbara. 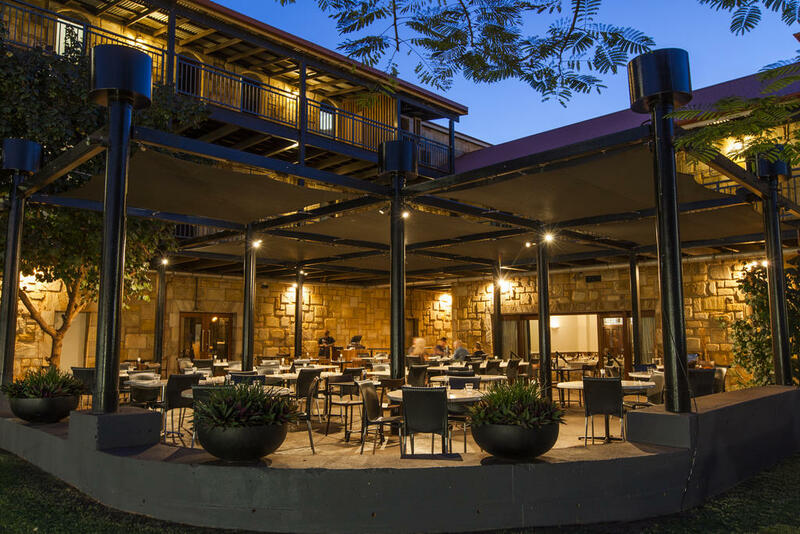 It has an extensive sports bar, country WA’s best pubTAB bar, a restaurant serving traditional and modern food and a drive through bottle-shop, catering to everyone’s needs. International Quality Live Performances in Hedland, from Comedy & Music to International Fringe Acts and the even latest Films!